Allie is one of five CVN Serving with Sisters Ambassadors – volunteers sharing the joy, energy, and fulfillment of serving alongside Catholic Sisters in CVN member programs, through creative reflection, conversation, and experience. This is her last post as her volunteer year comes to a close – thank you for following Allie and her fellow Ambassadors over the course of their service year! What advice would I give to future full time volunteers? Simply: to keep an open mind, and to just love. First, keep an open mind. There are so many things that can happen to you within your year of service, so many new opportunities, so many new people you will meet, and different professional responsibilities will be expected of you during different times of your year. My advice during all these times is: do not be afraid, and be open to the new experiences being presented to you. You felt called to this position as a volunteer, and you were chosen to be part of your program for a reason. You must have faith in yourself that you can do anything that will be put in your path. All the challenges you will face is the best way you will grow throughout your entire year. 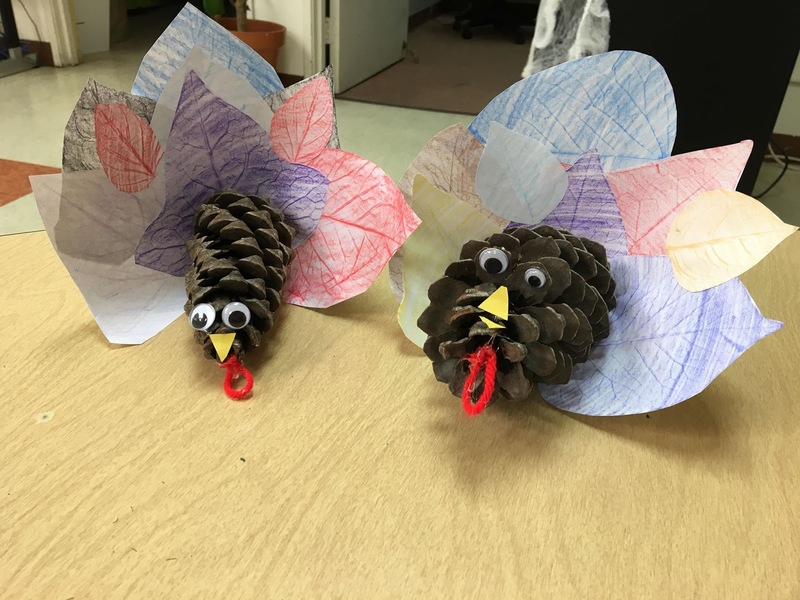 This is an art project I did with my students at the Shelter! During my first year of volunteering I worked at the Good Shepherd Shelter for domestic violence as a teacher’s assistant. Then around two or three months into my year, our population of children had increased where they needed another teacher. They asked me if I would be willing to teach Language Arts for 4th and 5th grade. In my mind I was thinking how unprepared I felt – I was not trained for teaching! I was nervous, however, I felt it was a growing opportunity and I knew the Good Shepherd Shelter staff would be supporting me the whole time. It was well worth the risk, and now I know new skills such as lesson planning and grading. During these difficult and new times, always be willing to try new things with an open mind, and if you do not feel comfortable or do not like it, then at least you tried it! 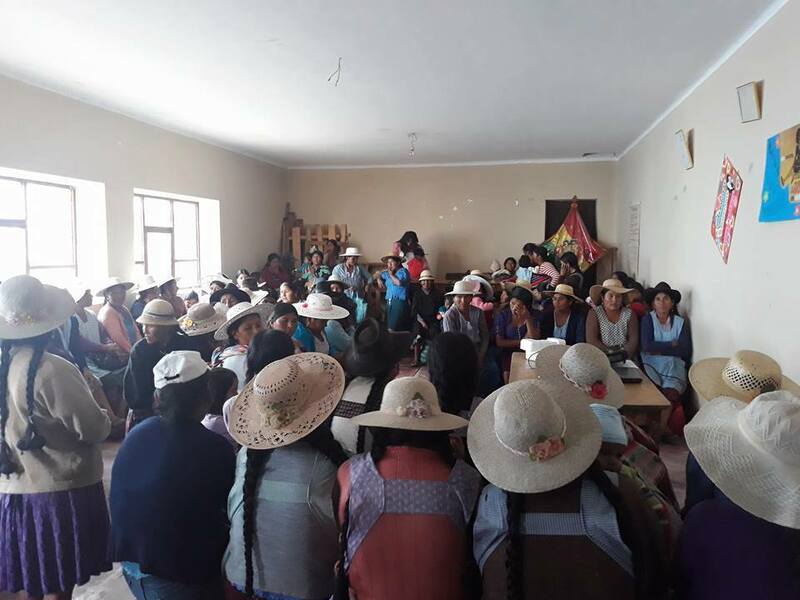 This was a class we hosted for 100 women, and the main language spoken was Quechua. We had interpreters to help us with the language barrier. Secondly, Just Love. Just Love everyone you come across during your service year. Everyone you serve will have a story. All they will want from you is love and acceptance, which are two things they might not have had before coming to you. For example, during my second year of volunteer work I have lived in Sucre, Bolivia where the two main languages are Quechua and Spanish. Quechua, I do not understand at all. Spanish, I understand now, but at the beginning was quite difficult to find the words to express myself. During these times of communication difficulties I chose to smile, give hugs, handshakes, head nods, and say what I could to show them I valued them and was willing to help them. These little gestures of effort can make someone else feel loved and noticed, which is something I had to learn by not being able to talk. This part of my second year has proven to be a beautiful experience, my Bolivian clients and I come from very different cultures, however, we have been able to communicate through love. 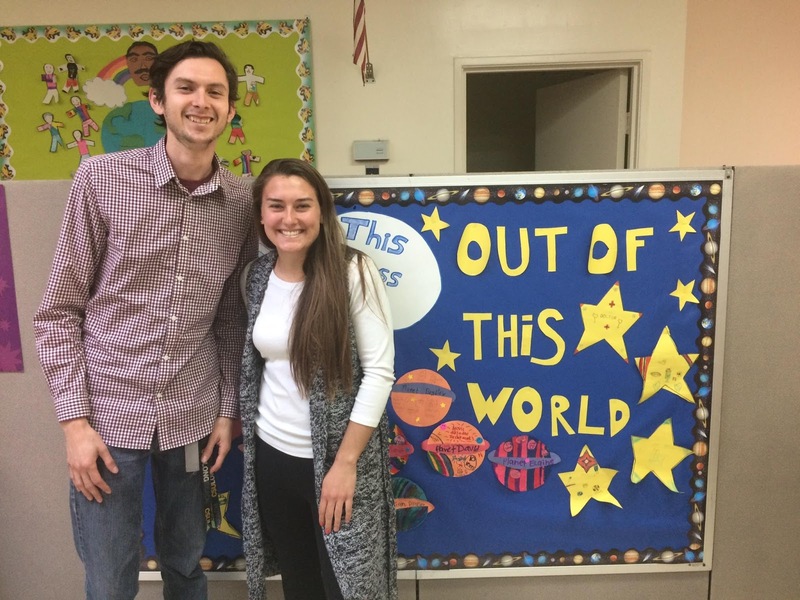 Mr. Erik (my supervisor) and I in front of our newly made bulletin board for our shared classroom. In conclusion, Love where you work and Love your coworkers. Their constant support towards you will amaze you and make you very thankful. Love the work you do, put forward all your efforts, thoughts, and ideas with confidence and take out as much positivity as you put in. Love everything you do and do your best not to have any regrets, as this experience working as a volunteer comes only once in a lifetime and you will miss it when it is over.